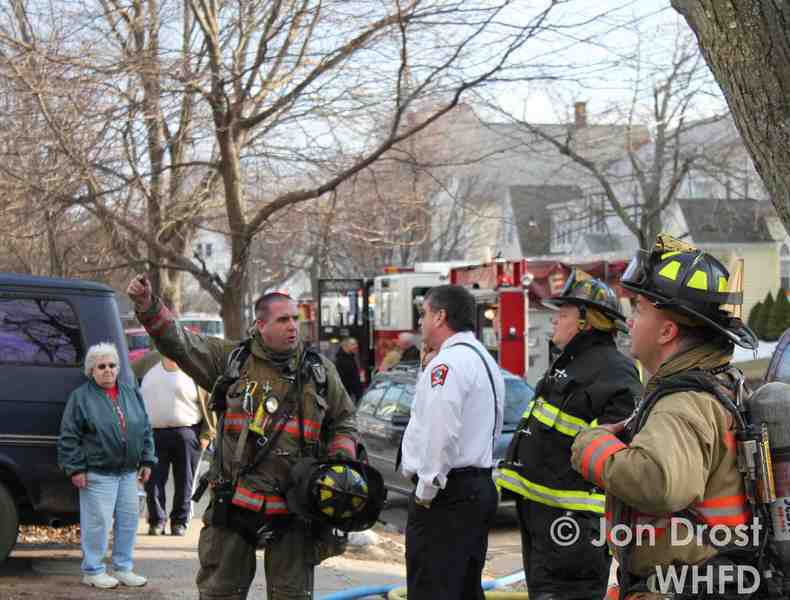 The West Haven Fire Dept regrets to announce the line of duty death of Retired WHFD Firefighter James “Woody” Woodman. Firefighter/Paramedic Woodman passed away on the morning of March 29, 2019 due to injuries sustained while performing his duties as a Firefighter/Paramedic on October 5, 1999. The Woodman family has stated that a memorial will be held in Colorado Springs at a later date. The 4th of July season is upon us and public safety officials caution the general population against the dangers of fireworks. Each year nationwide, on average, there are 10,000 injuries, 3 deaths and 25,000 fires due to the use of illegal fireworks. Don’t become a statistic! Bottle rockets, Chinese Lanterns, firecrackers, black cats, lady fingers, roman candles, smoke bombs, party poppers, snakes, professional display aerial shells shot from mortar tubes without a permit from the State Fire Marshal, M-80’s, M-100’s, Cherry Bombs, Blockbusters, Quarter Sticks and similar devices. Fire Chiefs and Fire Marshals along with Law Enforcement and others in the Public Safety community urge you to enjoy your 4th of July season by taking your friends and families to a legal, licensed, and permitted public fireworks display—and leave it to the professionals! It’s safer, it’s legal and it’s a lot more fun! Senator Blumenthal, along with several other State and Local legislators attended a press conference at the West Haven Fire Dept to express the need for Congress to pass a bill to continue funding for 9/11 responders. The current legislation which covers the health care of those who responded on 9/11 and the workers who helped for months afterward, is set to expire October 1st. The responders and workers have had a high rate of illness, often deadly, since being exposed to toxic dust in the aftermath of 9/11. The Zadroga Act has been necessary to ensure they are taken care of, but it was built with an expiration date. Senator Blumenthal is pushing for a bill with no expiration, so we can be sure that those who took care of our country will always be taken care of in return. Track this crucial legislation here. Paper Sky Lanterns, or “Chinese Lanterns”, as they are commonly known, are as dangerous as they are beautiful. They can go awry and start brush fires, or worse, land on someone’s roof and start a deadly house fire. Most people don’t realize they are, in fact, illegal in the State of Connecticut. These are statutes that the West Haven Fire Dept does not ignore. Stay legal, stay safe, do not launch paper lanterns. Print and review this Guide To Emergency Preparedness, published by the State of Connecticut. Wear a helmet while biking, and skating. Especially at the skate park on Beach St. If Tony Hawk and Dave Mirra wear helmets, you should too. Wear protective gear on motorcycles. Every Firefighter and Paramedic has seen it save lives and reduce injury. Trust us, it’s worth it. Boat smart. Bring and wear life jackets. Tell someone on shore where you are going and when to expect you home. Grill safely. You should keep all grills OFF decks and porches, and away from your house. If you live in an apartment, IT’S THE LAW. 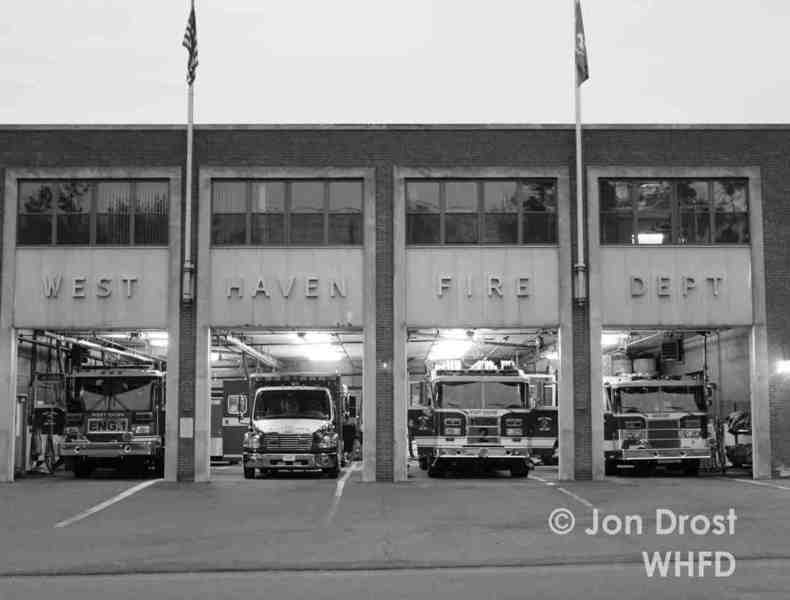 The West Haven Fire Dept wants to wish you a fun, cool, and safe summer. 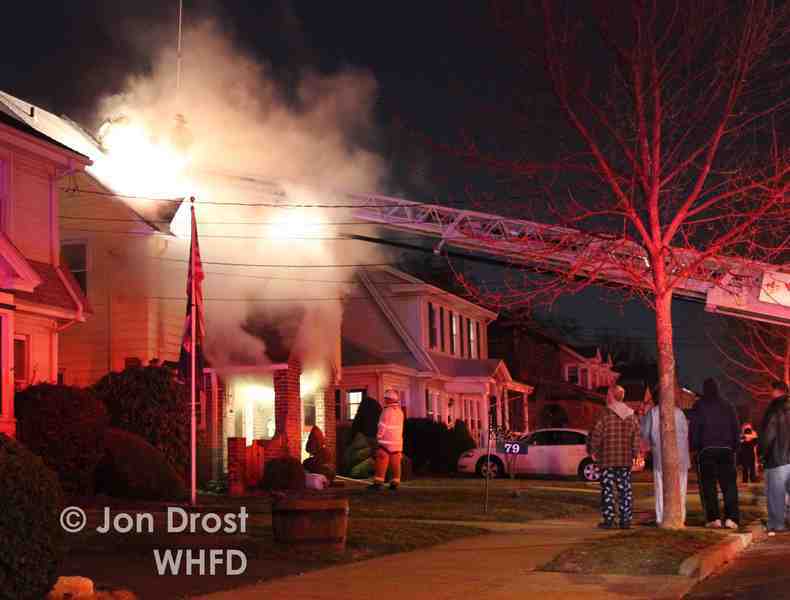 Smoke detectors save lives. We see it happen. It is a good practice to change the batteries in your smoke detector when you change your clocks. Spring and Fall. Carbon Monoxide detectors are just as important. Carbon Monoxide is imposible to detect with your senses, and it can kill you. 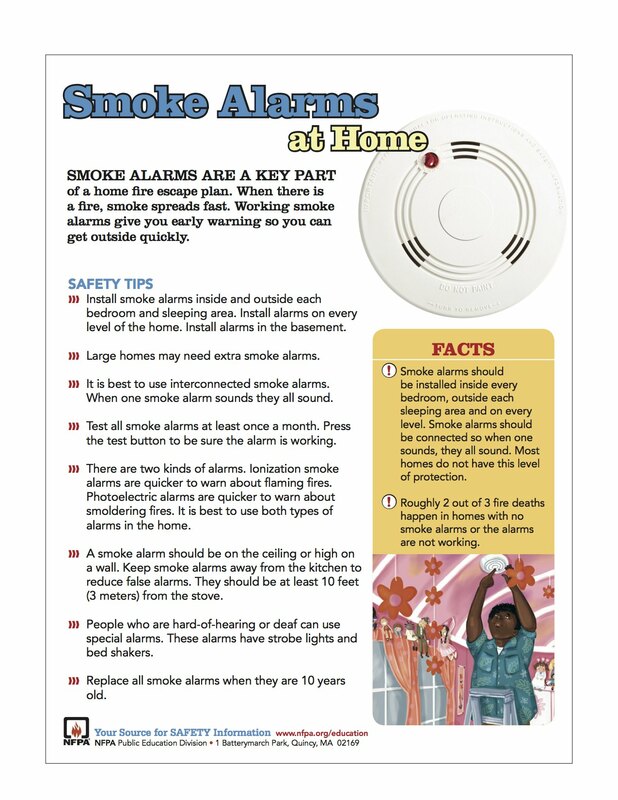 Call any of your local West Haven Fire Departments to have an appointment made to have free smoke and CO detectors installed, and have a free home safety inspection done. —The burning of brush or rubbish is prohibited in the city. —Fire pits are allowed, but must be covered with a tight screen that will catch and arrest sparks. Be courteous to your neighbors and mindful of where the smoke is going. —Fire pits that result in multiple complaints of smoke, become “nuisance fires” and will be ordered extinguished, even if they are legal. To report smoke or fire. To report a large spill of hazardous materials. To report a car accident. To get help with a medical emergency. If you need the police. Any other possible threat to the safety of people or property. 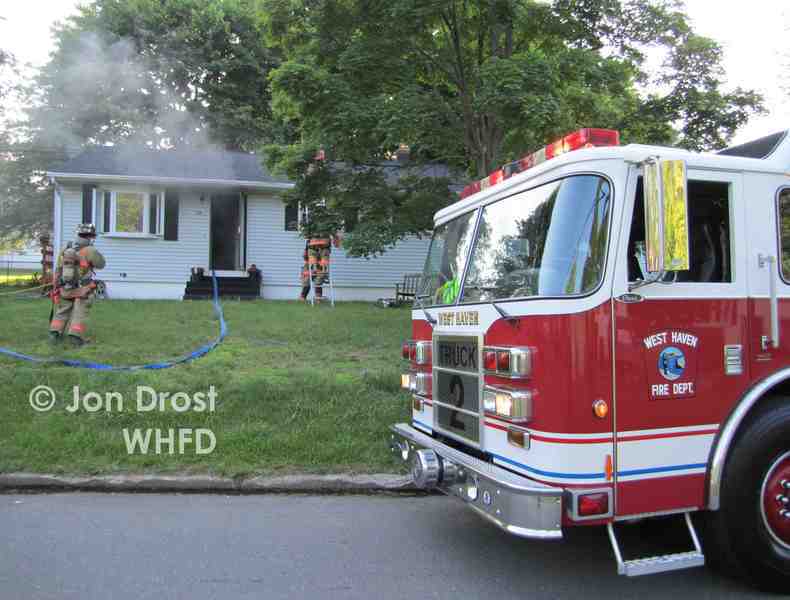 Any and all images and content found on this site is considered the property of the West Haven Fire Department. No image may be used, in any manner, without the express written consent of the Chief’s office.